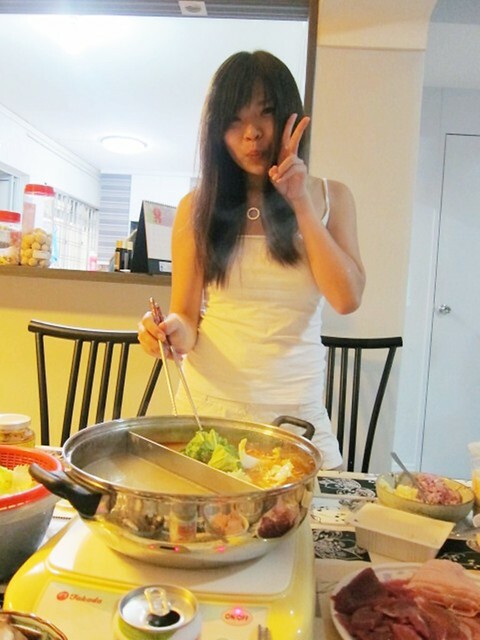 Home festives food purink Zoe's Little Giveaway Steamboat at Pris's! 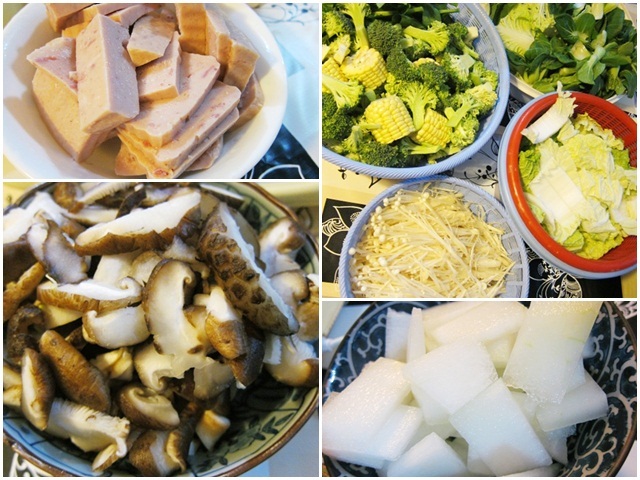 We always gather for Steamboat every new year. 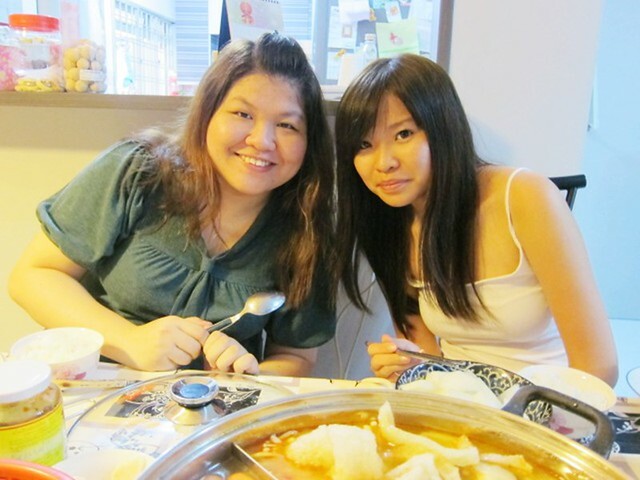 This year we had it after cny cause Pris was not in Singapore. FREE FASHION WORKSHOP @ #MDIS Sch of Fashion & Design on 3 March! Learn to reconstruct clothes like a pro here! And are you worried about hair loss? TK #Trichokare offers a luxurious solution using natural European Herbal Remedies! Solutions here! THIS is for tech savvy people who wants a new camera! 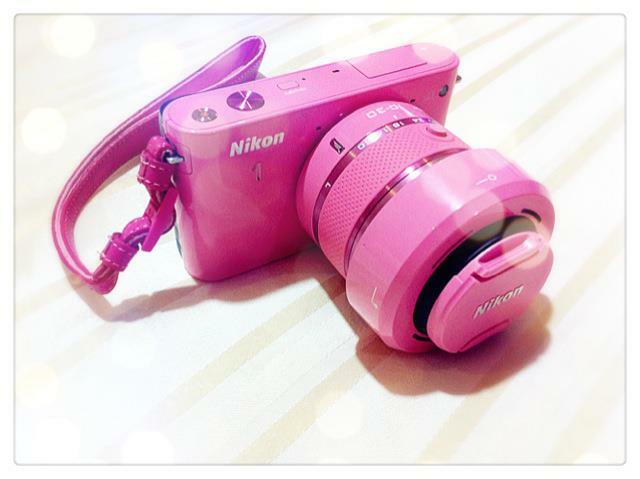 mabs new Nikon 1 camera!!! 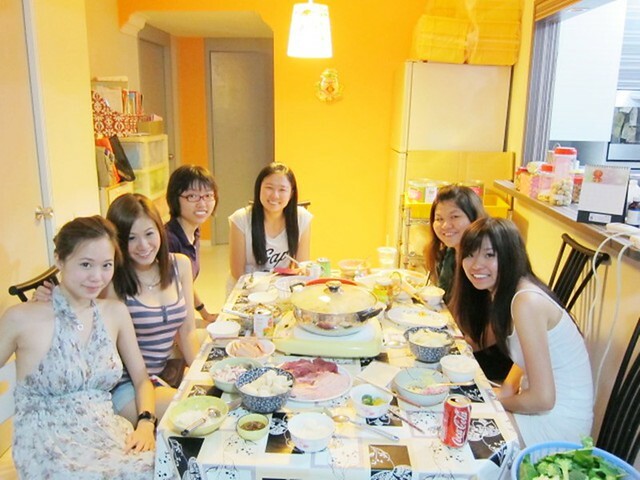 The rest of us met up an hour before dinner to get the rest of the food from Tampines Mart. 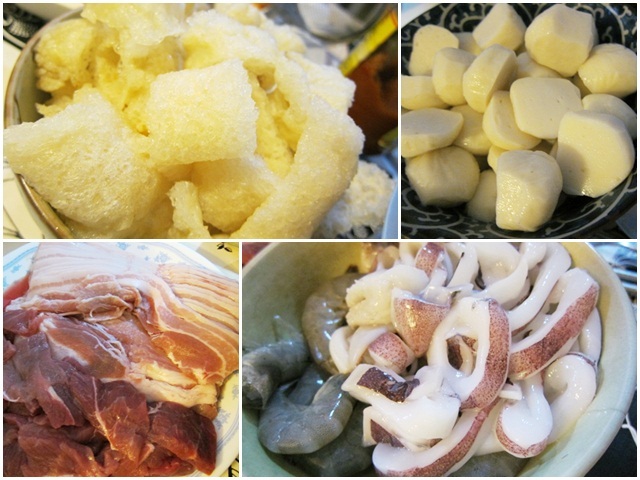 Feeling like a glutton from buying so much food lol! at times i just want to go without eyeliner hehe! Most of my girls love spicy! 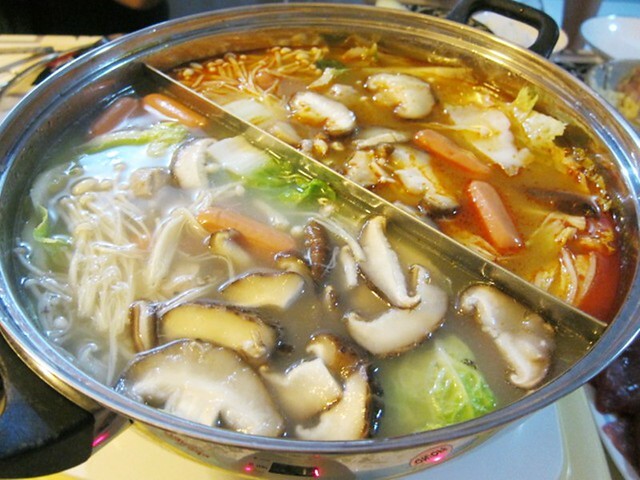 So they would always have tom yum as one of the soup base. 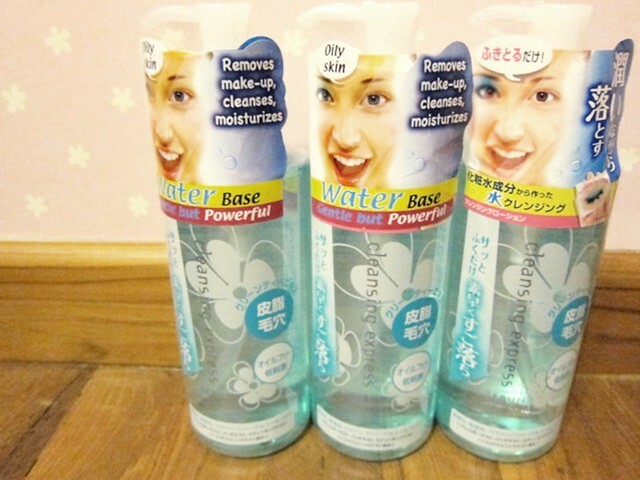 This March, I will be giving off Cleansing Express/ Bifesta Makeup Remover! Have you heard of this brand? If you haven't, you may want to look into this post now! I swear by this water-based makeup remover for almost 3 years now. It helps me remove my makeup easily every day after work and it comes in a whopping 300ML bottle and cost just between $16-$18! 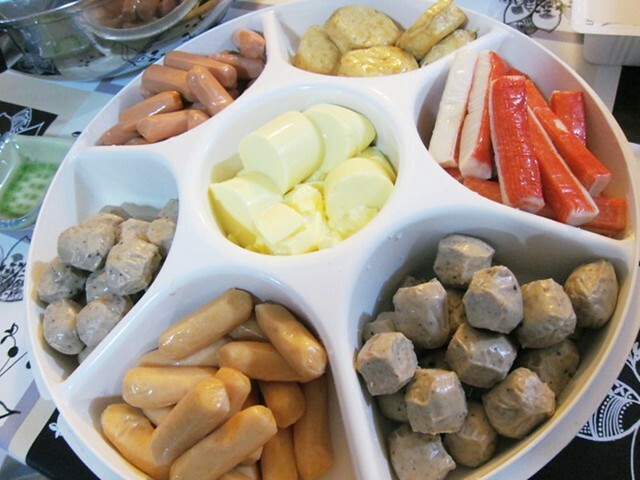 there are people scolding you on dianachan's formspring. :/ http://www.formspring.com/xdianachan just thought you should know! hi zoe, was wondering how did u find ur full time job? Hi, may I know where your fren Gt her flowery halter dress at? Hi Zoe, how much does the BCBG Plisse watch cost? i am thinking of getting it in black. any idea where i can get it still? i email you regarding some SIM enquiries (titled) ... did you receive it ? love reading your blog btw ! you're so bubbly it makes one happy reading your blog hahahha. May I know what the short form DM means?